A B.C. Supreme Court judge has ruled that the Medical Services Commission and the Ministry of Health can reduce fees billed for cataract surgery. B.C. 's eye doctors have lost their fight against the Ministry of Health and the Medical Services Commission over a reduction in the fees they can bill for cataract surgery. The B.C. 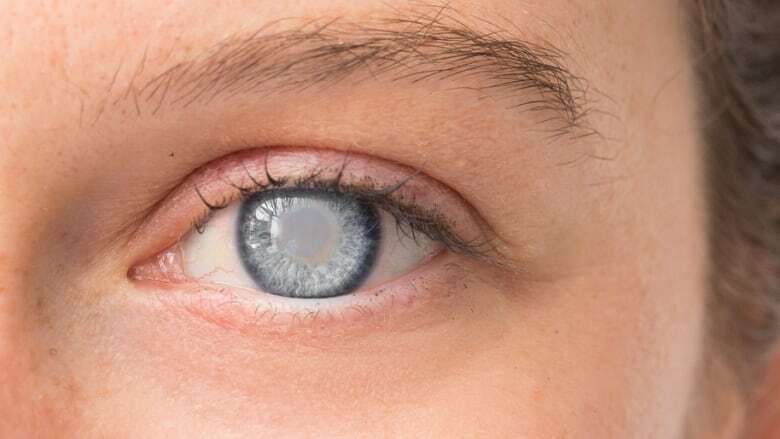 Society for Eye Physicians and Surgeons (BCSEPS) had asked for an injunction to stop the province from reducing the amount paid for cataract surgery and lens implants from $425 to $350 effective Oct. 1. B.C. Supreme Court judge G.C. Weatherill dismissed the application on Nov. 2. BCSEPS lost, despite claiming that the reduction would result in fewer doctors performing cataract surgery as they deal with rising costs and overhead. B.C. currently has a wait-list of approximately 22,000 patients. There have been only two occasions in B.C. 's history when fees paid to physicians have been reduced, according to the ruling: a 21 per cent reduction in 2012 and the 17.7 percent reduction that took effect on Oct. 1 — both to the same cataract surgery fee codes. The ruling cited the principle of "sustainability," so that the province's annual health expenditures are "within taxpayers' ability to pay ... not compromising the ability of government to meet the health needs of current and future generations." BCSEPS falls under the umbrella of the B.C. Medical Association (BCMA) — now known as the Doctors of BC — which represents all physicians and surgeons in the province. 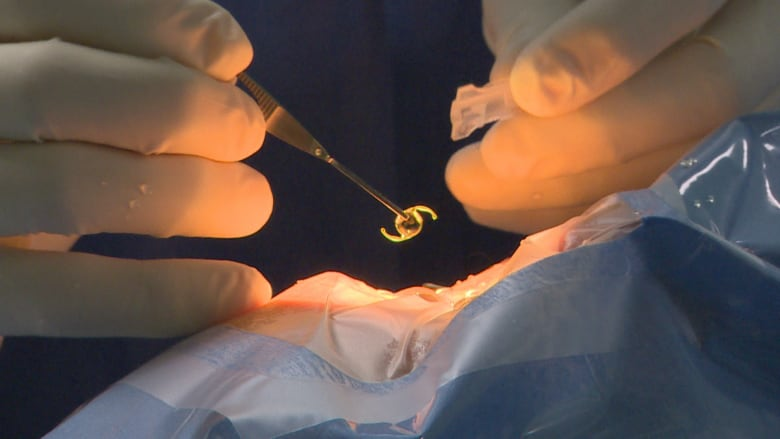 But the BCMA was not entirely onside, and is quoted in the ruling, saying it had evaluated "comparable surgeries based on time, intensity, complexity, overhead ..."
It had also told the eye doctors that despite similar fears around the 2012 fee reduction there had been an "increase in total number of services provided" and that it was not expected "that the proposed fee reduction would impact access to services or recruitment and retention in B.C." In fact, the number of ophthalmologists in B.C. has increased from 125 to 135 since 2012. "I am not satisfied ... that BCSEPS has demonstrated ... that its members will suffer irreparable harm ..." wrote Judge Weatherill. He also took issue with the affidavit provided by Dr. William H. Johnston, a Nanaimo ophthalmologist, saying the doctor was not an expert and, as co-president of the BCSEPS, had a financial interest in the outcome of the case and was "neither independent nor impartial." The Ministry of Health told CBC in an email that it was pleased the injunction application was dismissed. "These new lower fees were recommended by the Tariff Committee of the Doctors of B.C., which is comprised of physicians. The committee made its recommendation in June.The Ministry respects the Doctors of B.C. internal review process and will await its outcome."